Dr. Yagi’s digital pathology laboratory at the Josie Robertson Surgical Center will provide an incubator to explore and evaluate new technology to advance digital pathology in a clinical setting and actively engage vendors to help improve the technology and develop clinical applicability. 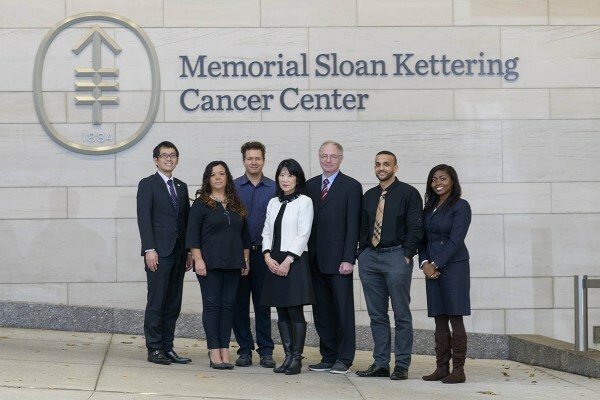 Collaborations with clinical departments (e.g., Surgery), Radiology, Medical Physics, and Informatics groups will enhance the assessment and create opportunities for multidisciplinary applications. 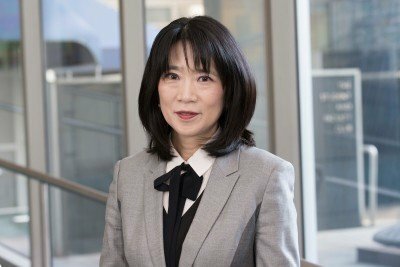 Digital pathology scientist Yukako Yagi, PhD studies the development and validation of technologies in digital imaging.